Web Design with the power to make your business stand out from the competition. There is more to a website than just a nice design. We bring your website to life whilst still adhering to any corporate brand. We combine intelligent use of colours and seamless navigation with exceptional marketing, social media and SEO expertise to deliver a solid Return on Investment. We put your website to work for you. Powerful, scalable and easy to use web shops for all types of businesses. SellerDeck's eCommerce software, from Truska, helps you to take control of your online business with a simple Windows-based application that allows you to easily update and manage your store and process orders. Powerful features include dynamic stock control, support for sophisticated product choices and a wide range of marketing tools and discount options including single-use coupons. What does your domain mean to you and your business? Whether it is a .com, .co.uk, .ie or other format your domain is a valuable asset of your business and ensuring it is recognised and managed as such is important. Your domain supports your web site and email using hosting services and continuity is therefore vitally important to your business. 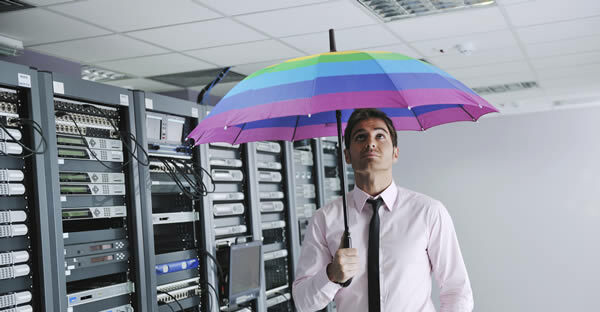 Due diligence is required in selection of your domain, email and web hosting provider. Truska provides a range of domain and hosting services to meet your business needs at value prices and with 1st class support. Web Hosting is a service that provides space on the Internet for websites. When you develop a website and want other people to see it you will need to publish (or upload) it to a web hosting server where your clients and, more importantly, potential clients, can access or view it. Truska Hosting Servers are located in a secure data center located in Belfast with a high level of internet connectivity and reliability ensuring your web site is available when needed 365/24/7. 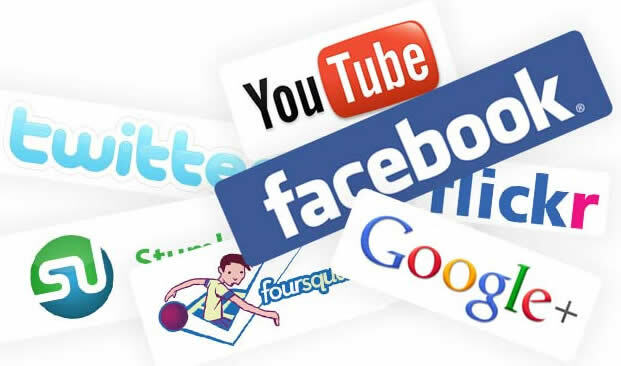 Google, Facebook, Twitter, Email Marketing and other new and upcoming platforms and services are all ways to promote your business in this, the digital age. With a range of in house services and offerings from our partners Truska can provide you with all that you need to maximise the investment in your web site. Social media is not for everyone nor every business in spite of what you read and see in the press and on-line blogs but where it can help we can make sure it does. Maybe email marketing is more for your business, again we can help with systems, list building, designs and content. Does your heart sink or your brain go into panic mode when your computer does not boot up or your applications fail to start properly? "Have I lost everything?" Does this terrible thought go through your mind at times such as this? Other risks such as theft, hard disk failure, virus and the coffee cup over the computer can all contribute to loss of your valuable information. Truska Backup is an on-line service where you can backup your valuable data (emails, Office documents such as Word and Excel and accounts information) completely automatically and securely to an off-site server. Sleep peacefully in the knowledge that the critical data in your business is safe with Truska BackUp. ".. very knowledgeable and experienced whilst taking the time to describe things to me in easy to understand terms."